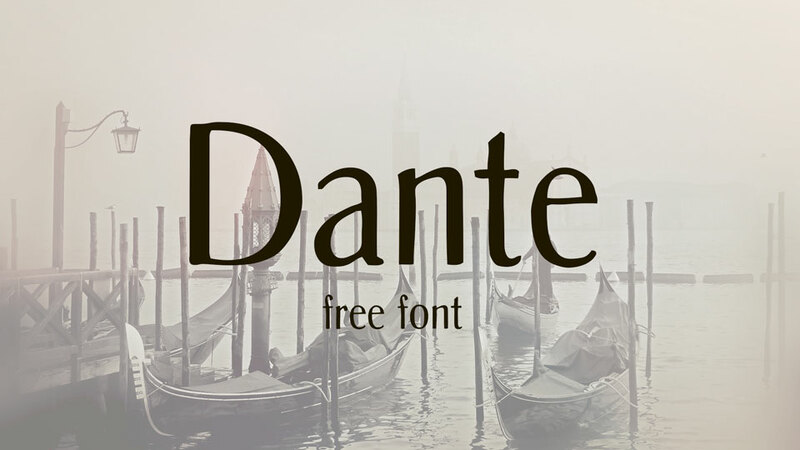 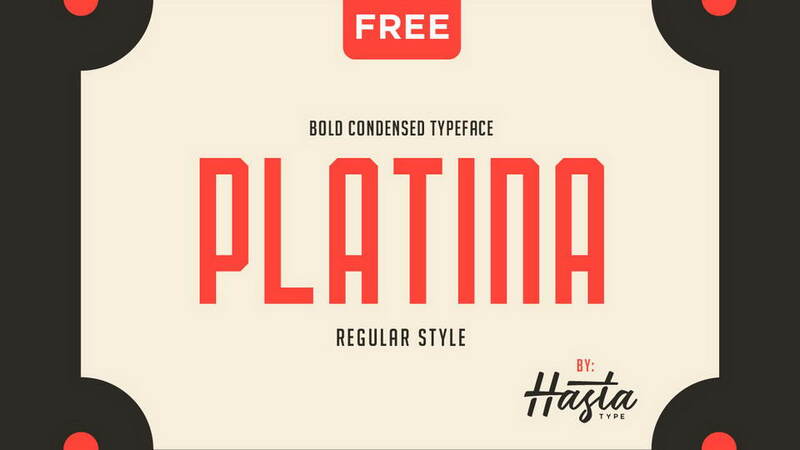 Dante is a free sans serif typeface with vintage look. 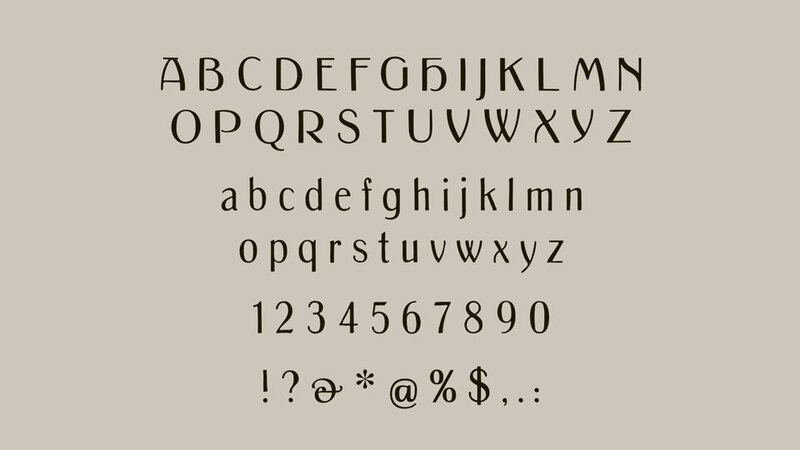 It contains uppercase and lowercase letters, numbers, symbols, ligatures, including language support. 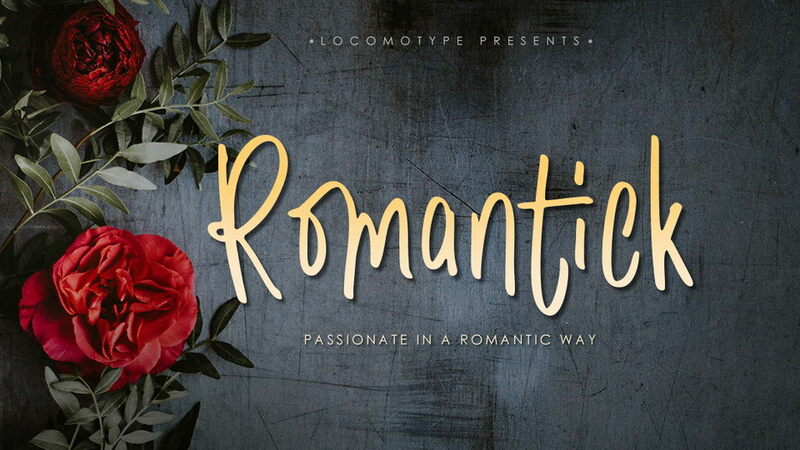 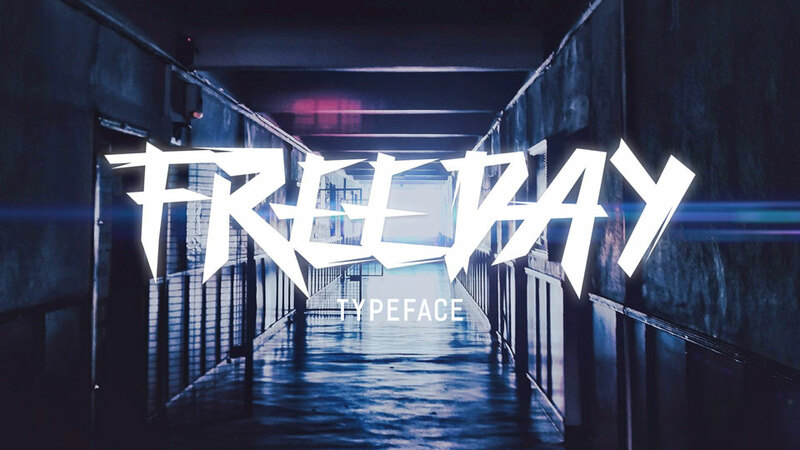 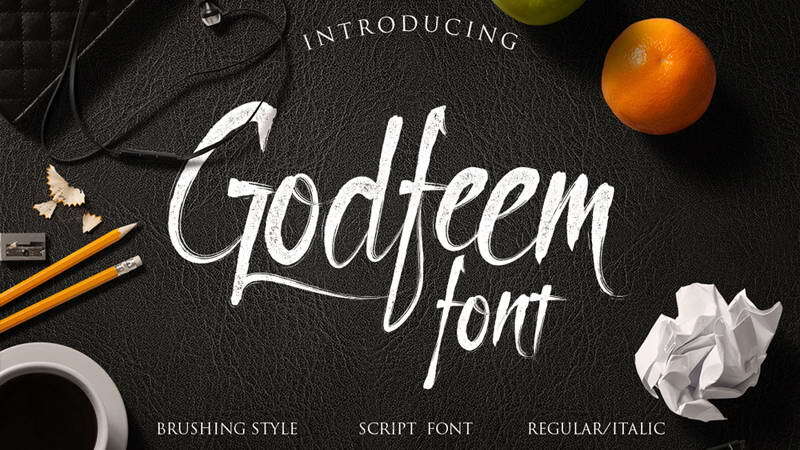 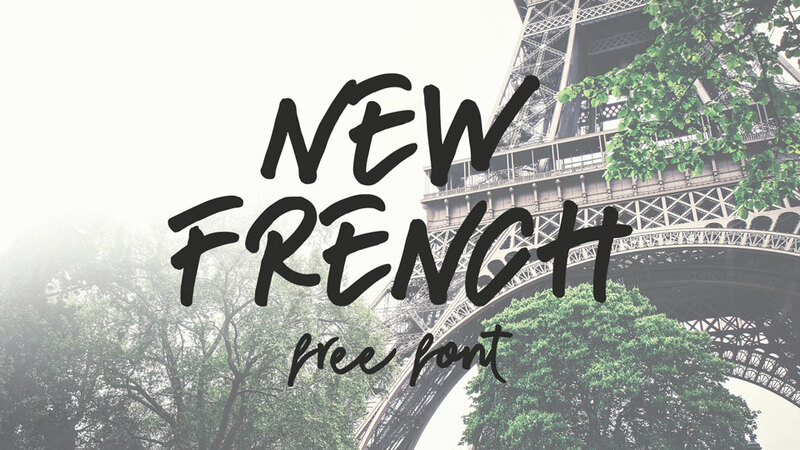 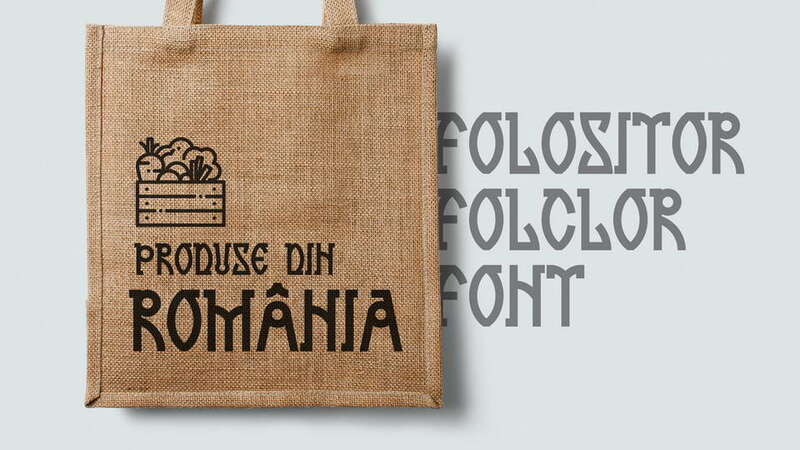 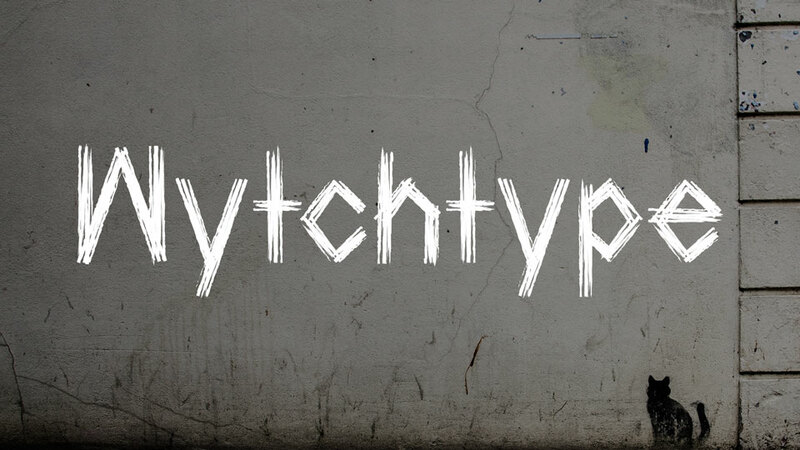 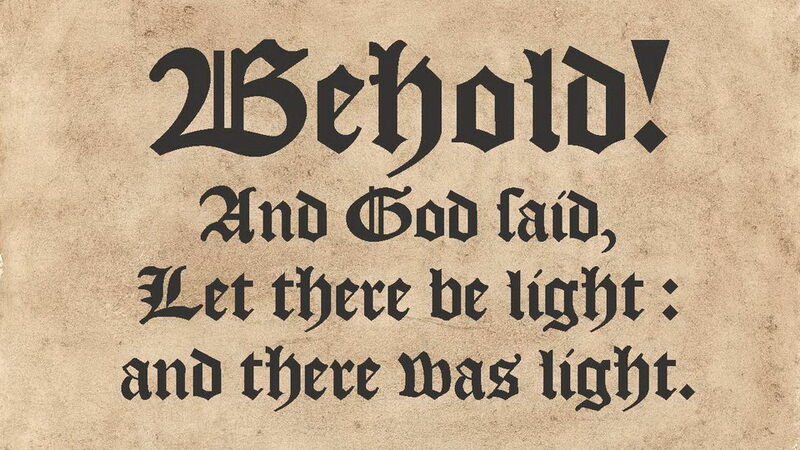 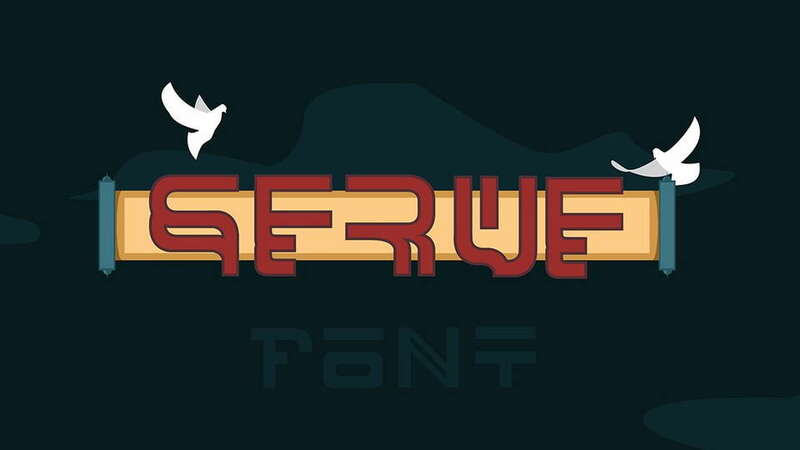 This font suits for authentic designs, letters, cards, invitations and other beautiful arts. 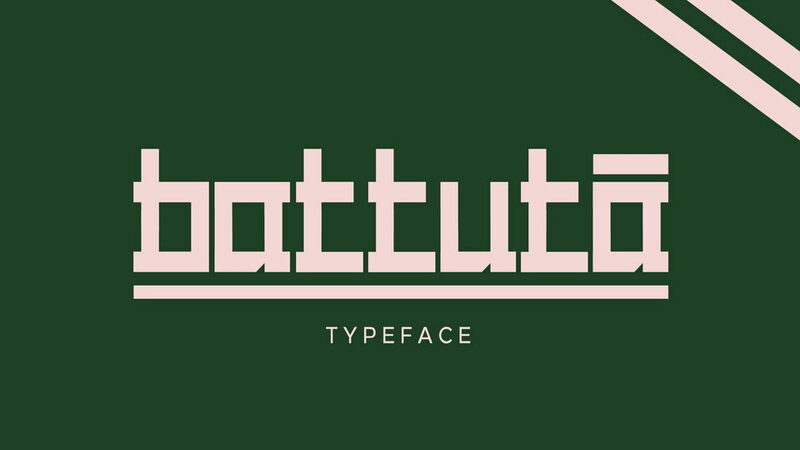 Dante font is free for personal and commercial use. 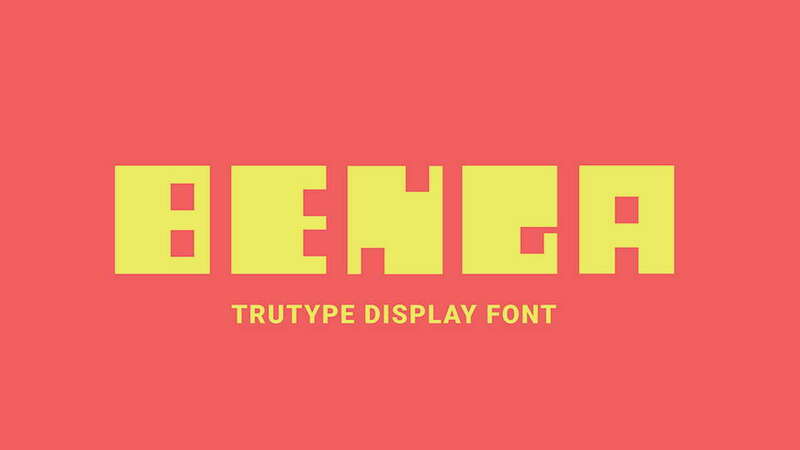 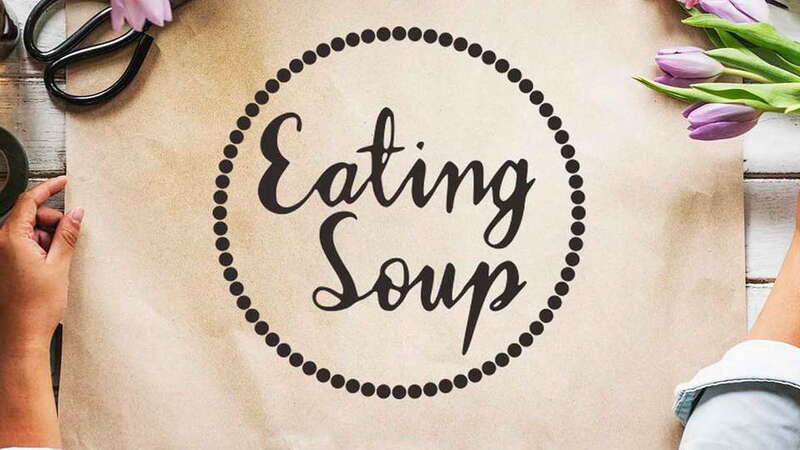 Thanks to Peter Wiegel for sharing this great typeface, don’t forget to check more typefaces.